It looks like a solid thriller movie. 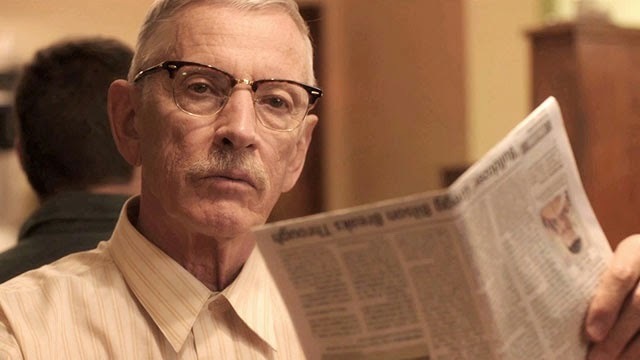 And both Scott Glenn and Chris Coy are delivering remarkable performances. I’ll go see it! 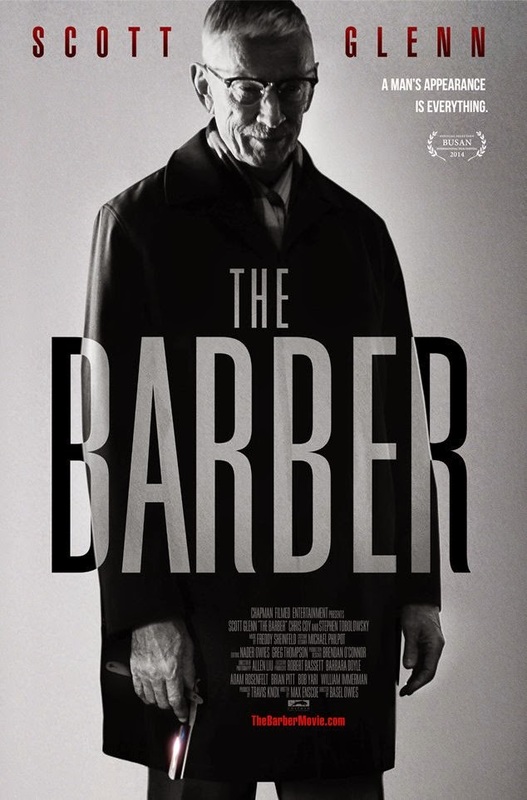 The release date of The Barber is set to March 27, 2015.